Bernet focuses on American and European fashions from the 1900s-1990s. This shop offers vintage items which have been individually selected to go with modern styles. The owner has experience in secondhand clothing wholesale in America and he goes to America and Europe to purchase the carefully selected items. The over 300 styles of dresses are the best selling items here. 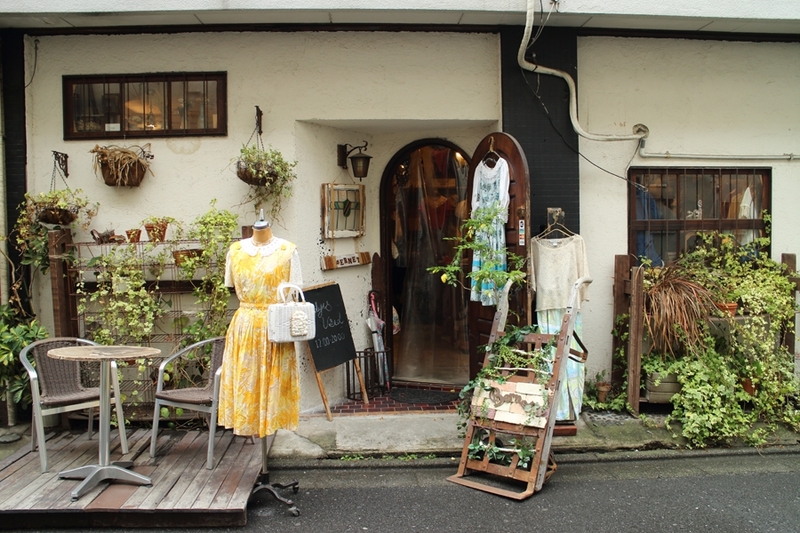 Their range of clothing is not only large for Koenji, but for all secondhand clothing stores in general. Customers love the abundance in varieties without focusing on one single style.